Every Monday, it means another working week starts again. 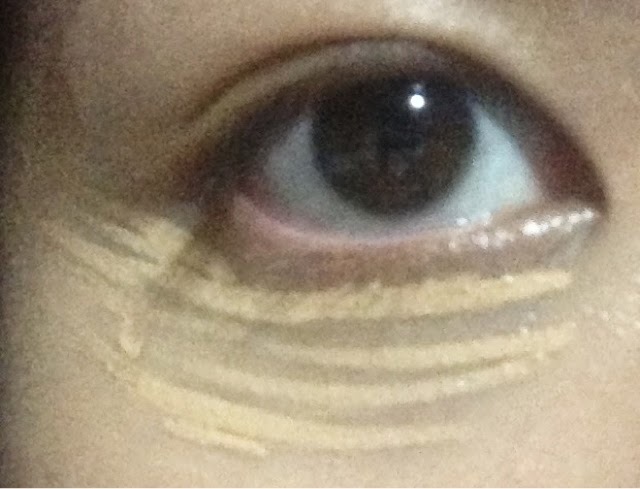 That's why I do the comparison of corrector and concealer to against dark circle!!! 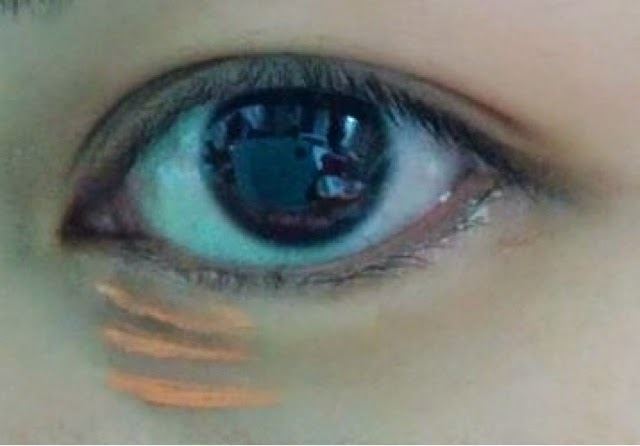 It helps to avoid the dark circle coverage to be grey. 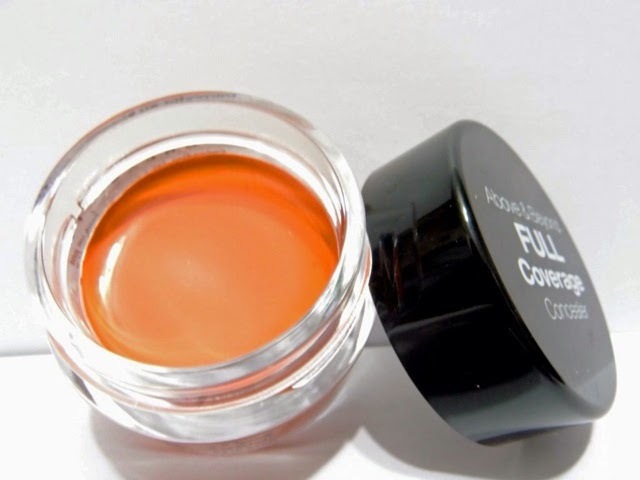 Especially, it can bright up your eyes if you use concealer in upward direction. 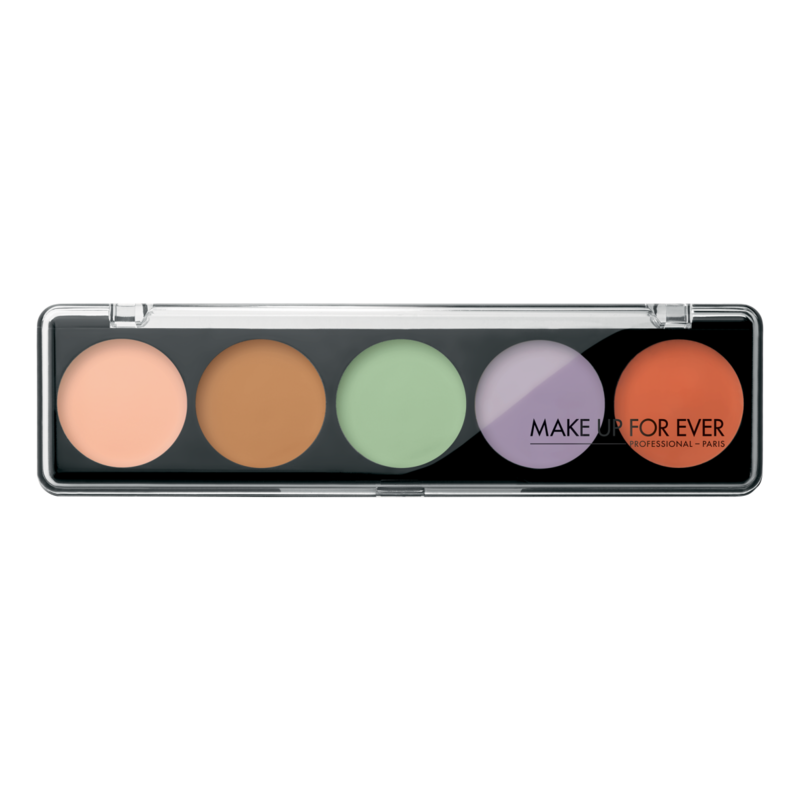 Different colour corrector use for different flaw areas to tune the skin colour. 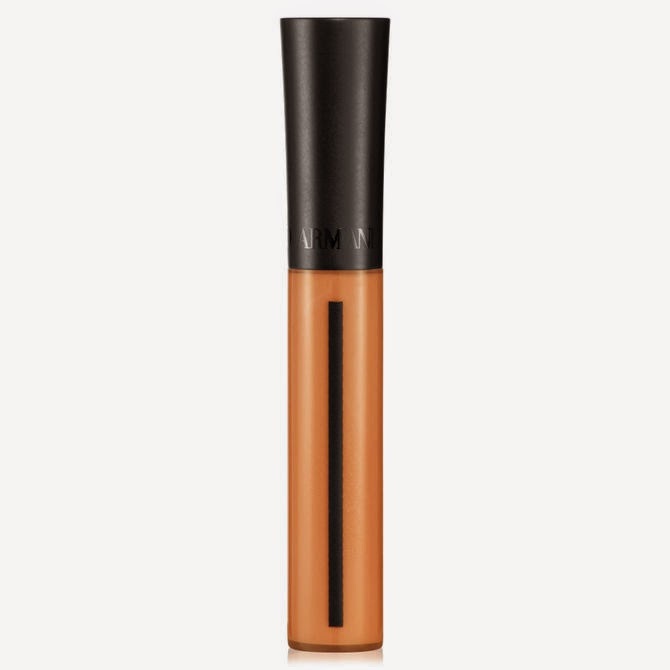 Dark circle is our TOP enermy, the colour of corrector we need is ORANGE!!! 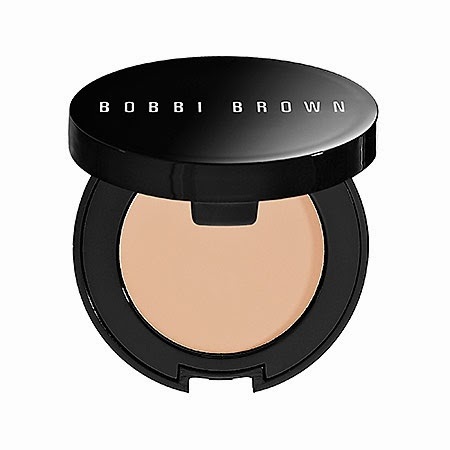 NYX Cosmetics - Concealer Jar "above and beyond full coverage concealer"
Recently, the above two products were promoted by bobbi brown hardly!!!! However, those launched in very early stage. 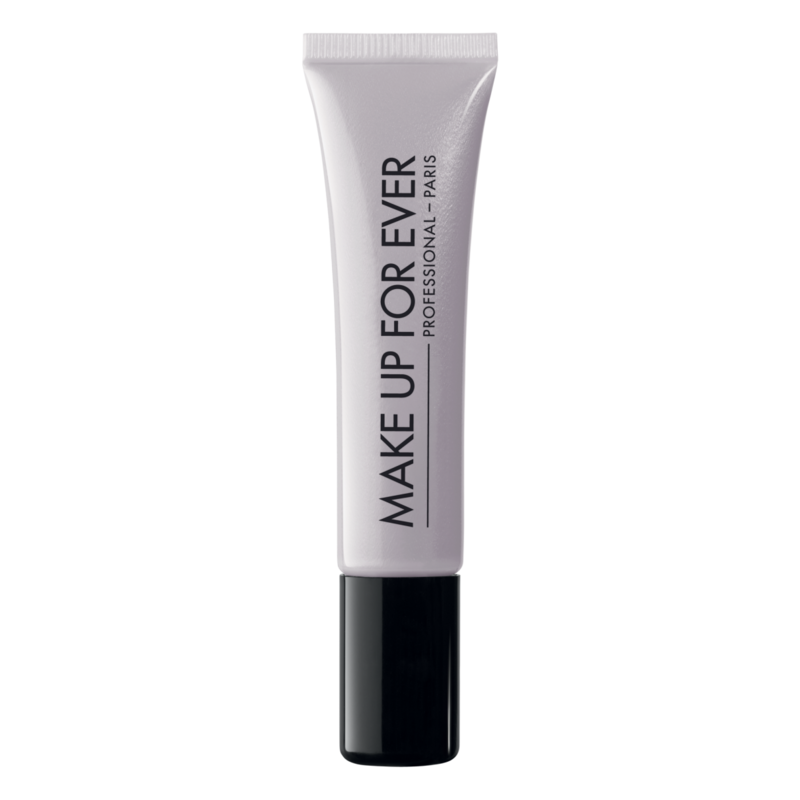 but those are one of my coverage products when I not yet started my makeup study. 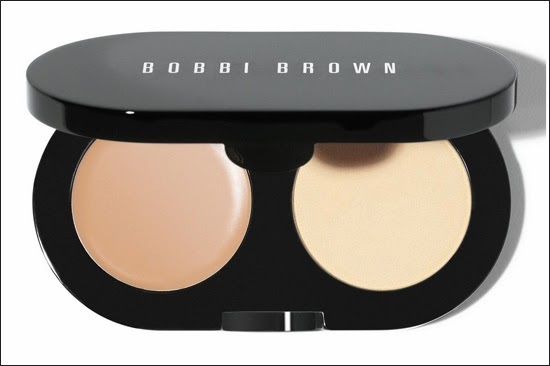 I am the fans of lighter base makeup!!! 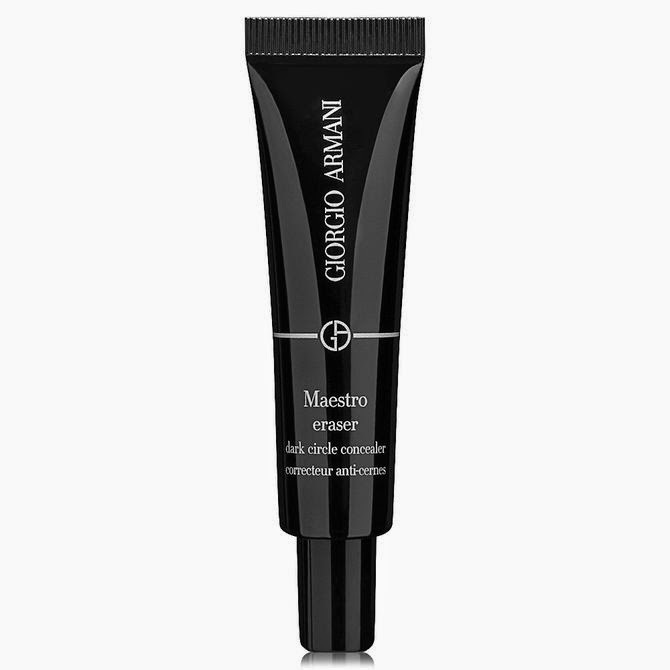 Then, this light Armani corrector & concealer become my commonly use products now. their selling points are very light and smooth. 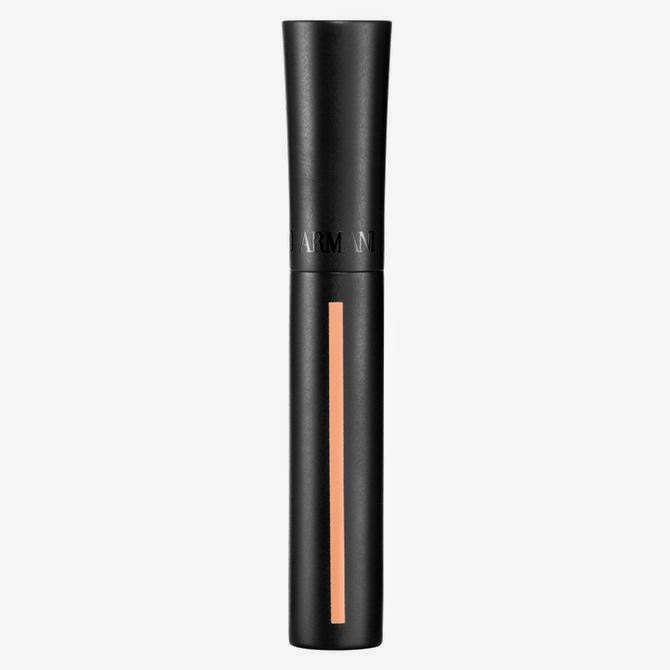 but its shimmer colour will make your eyes looking brighter! 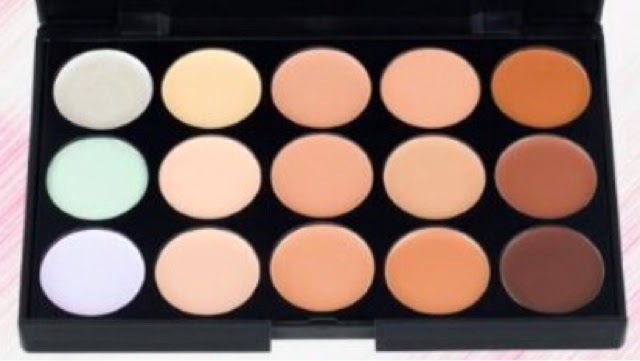 becox it provide different colour corrector for use, really convenience!!! to satisfy all your wants! Especially, its price is very unbelievable!!!!! If you want to know more about coverage, welcome to leave the comment!! !